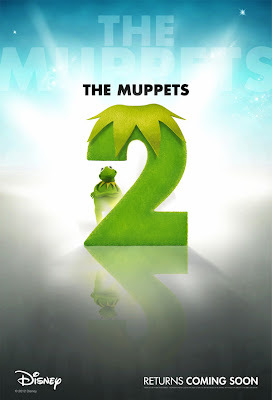 THE MUPPETS 2 is now dated on 3/21/14. 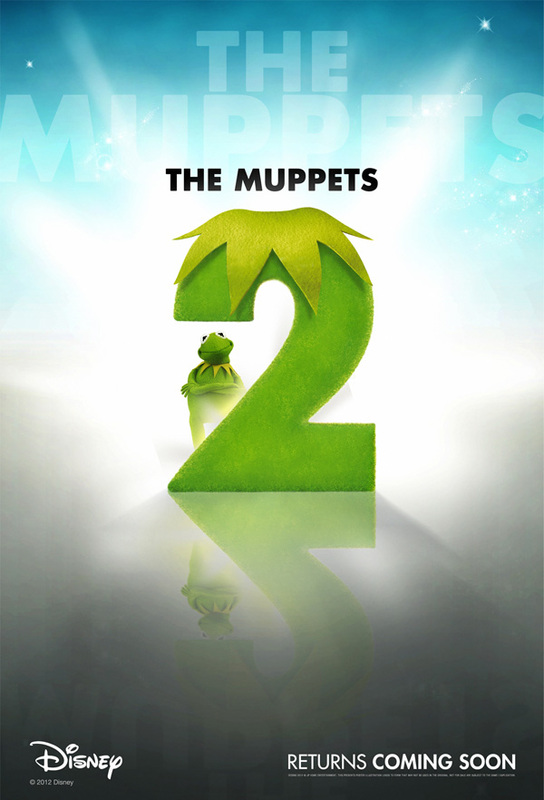 MUPPETS 2 is produced by Todd Lieberman and David Hoberman and directed by James Bobin. The screenplay is by Bobin and Nick Stoller, who will also serve as executive producer. 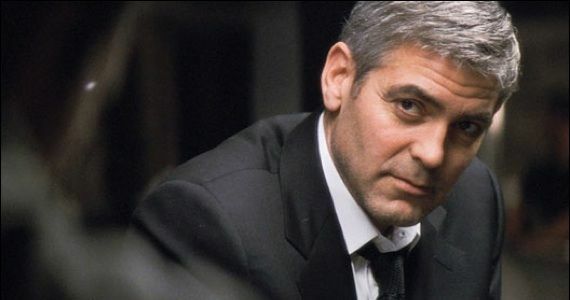 The cast includes Ricky Gervais and Ty Burrell – and of course, the whole Muppets gang. CAPTAIN AMERICA: THE WINTER SOLDIER (Marvel) will be available in 3D. CAPTAIN AMERICA: THE WINTER SOLDIER will pick up where “Marvel’s The Avengers” leaves off, as Steve Rogers struggles to embrace his role in the modern world. 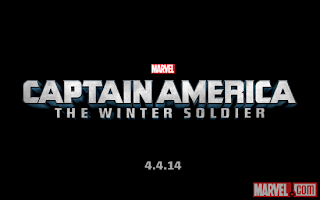 The film stars Chris Evans in the title role and will be directed by brothers Anthony and Joe Russo. 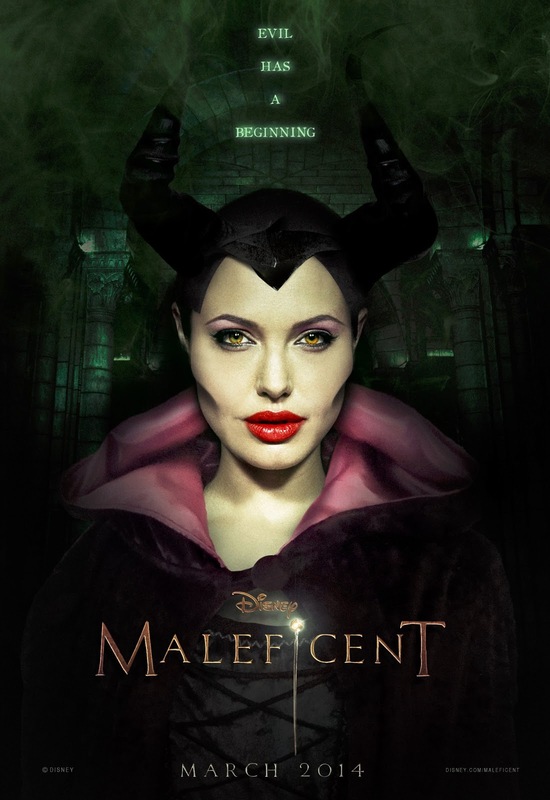 MALEFICENT is now dated on 7/2/14 (from 3/14/14). MALEFICENT, the untold story of Disney’s most beloved villain from the 1959 classic “Sleeping Beauty,” reveals the events that hardened Maleficent’s heart and drove her to curse the baby, Aurora. MALEFICENT will be released in 3D and is produced by Joe Roth and directed by Robert Stromberg, from a screenplay written by Linda Woolverton. The film stars Angelina Jolie as Maleficent, Sharlto Copley, Elle Fanning, Sam Riley, Imelda Staunton, Miranda Richardson, Juno Temple and Lesley Manville. 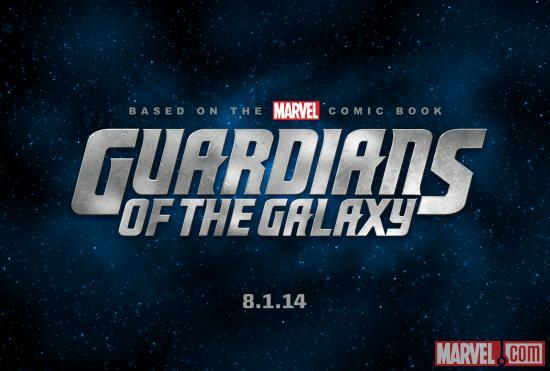 GUARDIANS OF THE GALAXY (Marvel) will be available in 3D. 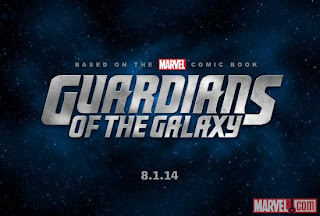 GUARDIANS OF THE GALAXY, based on the Marvel comic books of the same name, features an unlikely cast of characters who must team up in order to defeat a cosmic force of epic proportions. James Gunn will direct. 1952 is now dated on 12/19/14 in 3D. · 1952 will be produced by Damon Lindelof and directed by Brad Bird, from a script by Lindelof and Bird. George Clooney will star. PIRATES OF THE CARIBBEAN 5 is now dated on 7/10/15. 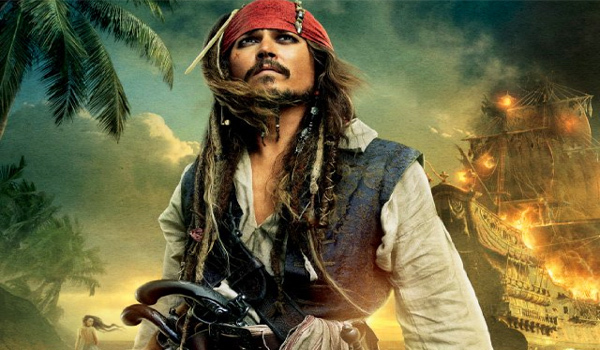 PIRATES OF THE CARIBBEAN 5 will be produced by Jerry Bruckheimer and will star Johnny Depp as Captain Jack Sparrow. Jeff Nathanson is writing the screenplay. The “Pirates of the Caribbean” films have earned over $3.7 billion at the worldwide box office. Most recently, “Pirates of the Caribbean: On Stranger Tides” earned over $1.043 billion.